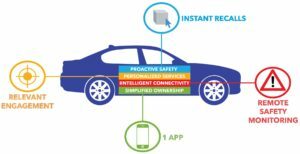 The Future of Personal Vehicle Ownership is Tailored Engagement - ShiftMobility Inc.
Let’s get this out of the way: personal vehicles are not going anywhere. What is changing, however, is the way we will interact with them. Modern automotive and mobile technology has brought with it a host of benefits, and some challenges, but ease-of-use innovations are one of the most visible. Cars that made do with simple Bluetooth connectivity just a decade prior have evolved into duplicates of our smartphones, mirroring apps with fluidity while guiding us to our chosen destination. SHIFTMobility’s Vehicle Passport app continues this evolution, allowing tri-directional interaction between man, machine, and automotive businesses. From vehicle purchasing, financing, and personal preferences to insurance, service visits, real-time condition, history, ownership transfer and more, our technology consolidates vehicle ownership into a single application. When vehicle events flow directly into an ecosystem of OEs, dealers, and service providers, safety recalls, parts, and service demand transforms from an educated prediction to a matter of fact. 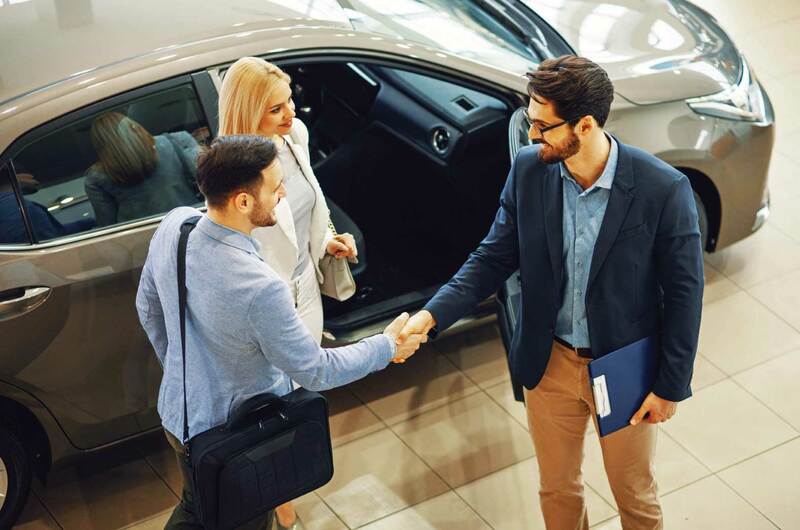 Furthermore, Auton digital rewards provides consumers with access to a loyalty program that spans the entire automotive ecosystem; dealerships, financial institutions, insurance companies, parts manufacturers, distributors, and service centers. By maintaining all data in a single secure blockchain, the app provides unparalleled transparency into real-time vehicles needs and a direct connection to the businesses necessary to keep them on the road. Vehicle Passport is about more than simply streamlining vehicle ownership, it’s about empowering owners with the freedom, transparency, and true innovation necessary to drive enhanced safety and modern personalized engagement – from the time of vehicle purchase through its lifecycle and beyond. OEMs, similarly, gain deep insight into vehicle ownership spanning all 11.5 years. We didn’t just build a platform, but a seamless environment capable of powering the automotive industry for this mile and the next.